Translucent Bags Are Trending Through 2019 — Carrie Nelson & Co. Putting your life on display for the world to see is not for the faint of heart—unless of course, you’re a fashion person today. 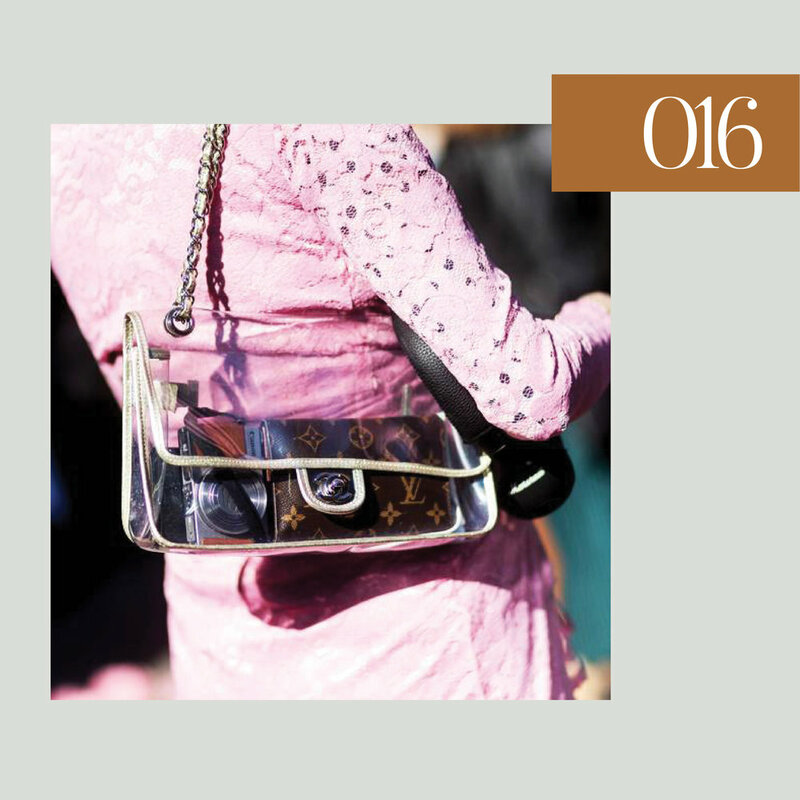 Transparent bags have been all the rage this year, cropping up in a multitude of iterations (we all know and love the Staud style), proving that what’s on the inside is just as important as the outside. Well, after turning to the spring 2019 runways, it’s clear that the trend isn’t going away anytime soon. 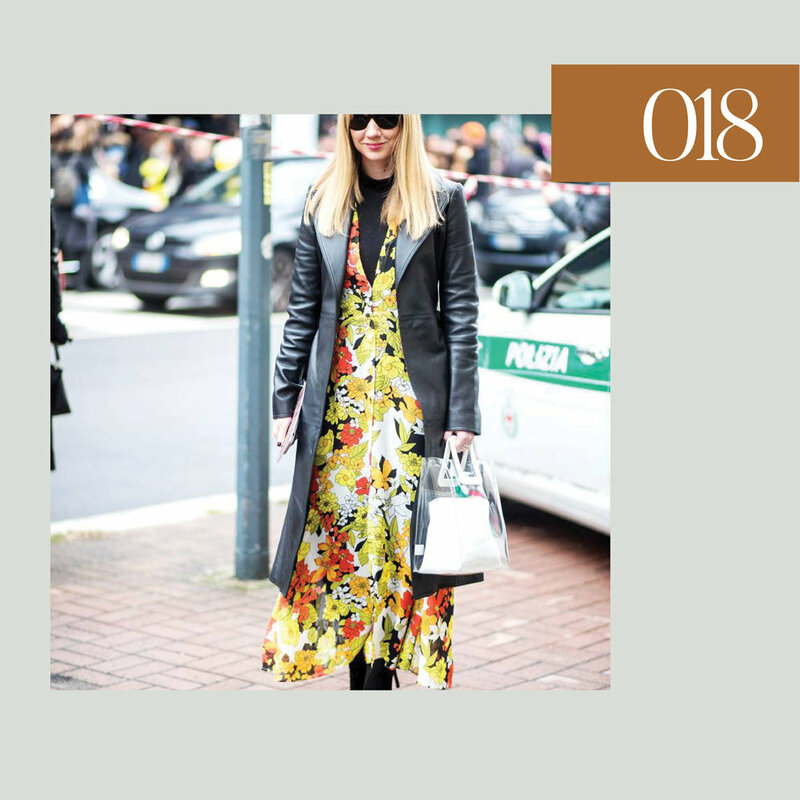 In fact, we anticipate clear bags to sweep the style world even more as people realize just how fun and personal this trend really is. While you could use the trend as a way to carefully curate what’s inside your PVC bag, we’re all about letting it all hang out, showing off the other accessories or trinkets you’ve got going on inside. Or, taking a cue from the oversize (old) Céline variety by placing an additional statement bag inside. 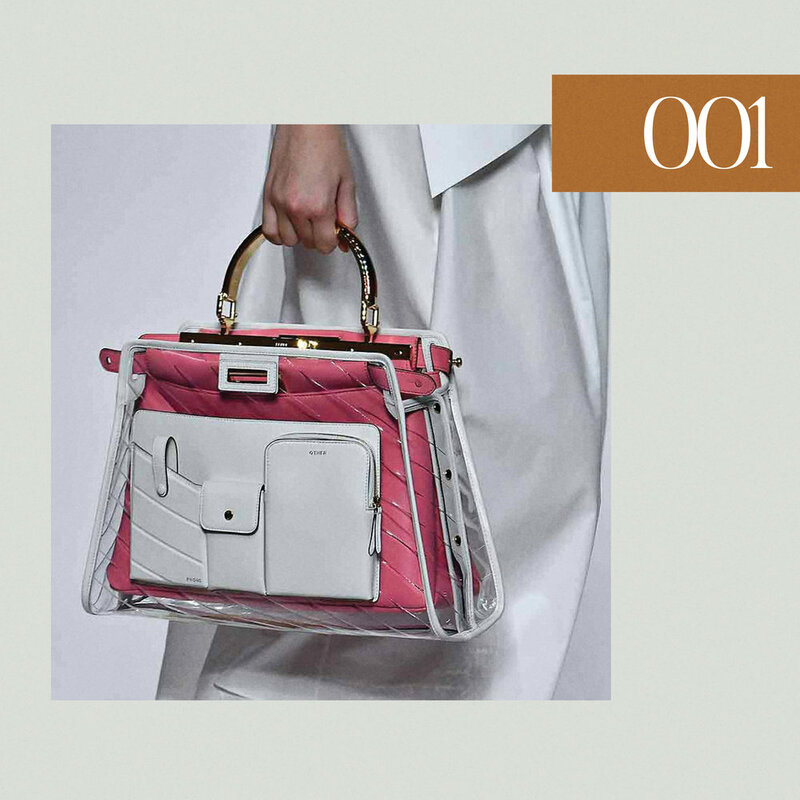 Keep scrolling to scope transparent bags on the 2019 runways, then check out the bag styles the fashion elite are currently carrying to inspire you to try the trend once and for all.